It’s my daughter’s fourth visit to my home country Slovakia in her short sixteen months of life. And each time we visit, everything is new to her. The people, the surroundings. Of course, at her young age, she doesn’t remember she’s been here only a few months earlier. Everytime we come, it takes her a little while to adapt completely to her new environment and all the ‘new’ people around. But luckily, she adapts quiet well and loves to be around others. Before long she is only too happy to be the centre of the attention. Having a family in a different country is not easy. But I have to say that before I had my baby, things were a lot simpler. Easier to handle in a way. This changed with the arrival of our baby. Now there is one set of grandparents in Slovakia, another grandma in Albania. Her grandparents miss her milestones, most of her firsts. And there is this feeling of guilt that our daughter is missing out on something too. Something that was so natural and a matter of fact when I was growing up. Having most of my extended family, including my grandparents only a short distance away. The regular visits of cousins, uncles, aunties and other family members. Our baby won’t have any of that. But that’s the way it is when you choose to live away from your family. Fortunately, technology made it possible to connect with loved ones in a way that was impossible and maybe even unimaginable only about twenty years ago. 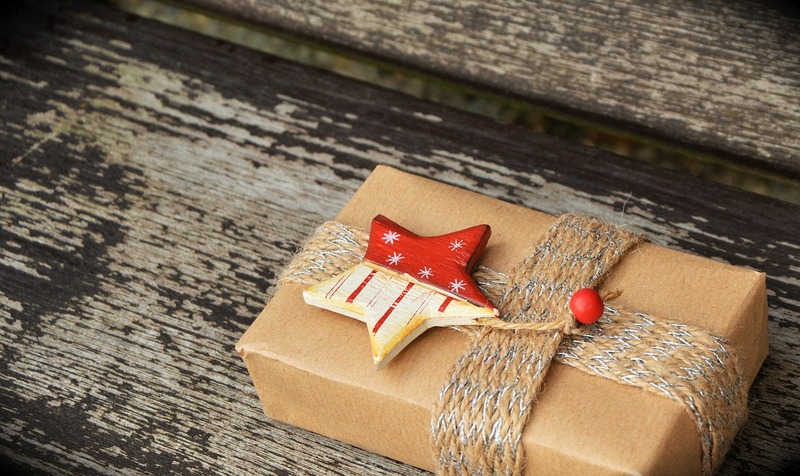 There are some great ways you can connect with your long-distance family these days. While it can’t replace the real face to face contact, I’m still grateful for all the opportunities we have to make the distance seem a little bit shorter. And I’m grateful for all the time we have together. These few weeks each year when the family comes together are very special. 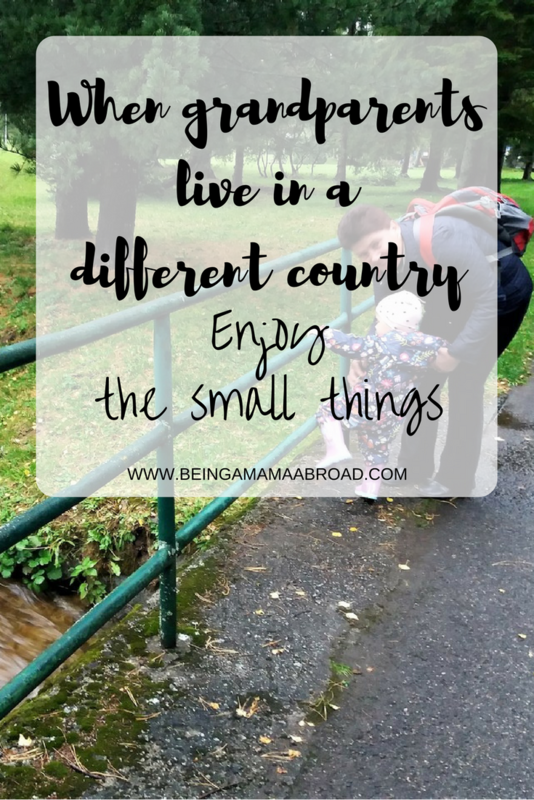 So this post is all about the good times and enjoying the small things when I take my baby to see my home country. Things I love when we visit my family in Slovakia? I love the fact that my baby can listen to my mother tongue and be immersed in it completely. I’m proud to be Slovak and I want my little one to be proud of her heritage too. And what a better way to learn my native Slovak language? Yes, I do speak to her in my language when we are in the UK but it’s not the same like hearing it on TV, radio, and everywhere we are from everyone around her. She is exposed to it 24/7, and that’s way more effective for her language acquisition than just hearing it from her mama. I love the fact that she can try different food. She can get a real taste of Slovak cuisine. Visits home are perfect way to encourage her to be more adventurous with food, introducing her to new flavours and dishes. She can still be quite picky when it comes to eating, but there have been some rather surprising moments with her eating habits in Slovakia. While she doesn’t really appreciate my culinary efforts all that much, she is more than happy to eat the tasteless (means no salt, herbs or spices) purees my sister makes for her ten-month-old son. As long as she sees her cousin eating it, she will eat it too. After the difficulties we’ve had with solid foods, I couldn’t quite believe my eyes when I saw her taking more than one spoonful without spitting it out. That’s a big deal when you have a picky eater at home. I love the fact that she can spend some quality time with her cousin. My sister is still at home on maternity leave with her son, so when we are in Slovakia, she is either at my parents’ house or I go over to her place sometimes. The two cousins don’t really appreciate each other’s company all that much at this age but there is something really special and adorable about the way they acknowledge one another from time to time. Like when they come really close to each other and start ‘chatting’ together in their own little language. Priceless. The only downside is that everytime we try to capture the moment on video, their brief encounter comes to an end before we get a chance to do it. I love the fact that she can teach her cousin the skills she already acquired. There is only a five month gap between them so she is just a little bit ahead of him with the develoment. As soon as my nephew saw his cousin walking and climbing and running around, he was very eager to pull himself up and show her and everyone around that he can stand on his own feet as well. Unfortunaltely this works both ways. As much as he likes to learn from her, she also likes to copy some of his movements too. I was left a bit dumbfounded one day when I saw her crawling instead of walking. Something she’s not done since she started to walk. I love the fact that she can experience our culture first hand. While I’m not the biggest fan of our folk music, the little one seems to be enjoying it. She’s always liked music but when I see her shaking her bum to some traditional Slovak folk music, dancing with my mum to her favourite songs, it just melts my heart. There are so many little moments like this. These are just a few that pops to my head right now. What’s your favourite part of taking your kids to see your family abroad? Thank you Kristenne for your recognition. I really do appreciate it a lot. I can totally relate to this post. We moved to Valencia when my son was 5 years old. He’s been lucky to know the British way of life and even for a short time, but he’s so used to living in Spain now, that when he goes back to the UK, it’s all very exciting and new to him! Which is lovely! But I also feel bad that he is missing out on seeing his grandparents/family on a regular basis (they also live in Yorkshire!) But thanks to the wonders of technology he’s able to Skype them often. Great blog btw I enjoyed reading your posts. I guess it’s quite common to have these feelings of children missing out on something when living abroad. That’s why I like to make the most of the time we have together and of course, that technology is a lifesaver 🙂 The goodbyes are always hard though. Thanks for taking the time to read some of my posts. We lived in Chicago for 3 years when our daughter was little, and you’re right, it’s HARD. I felt a lot of guilt for taking her away from her grandparents because they adored her. Facetime is amazing though! I’m not sure how we’d have coped without it! I know exactly what you mean by feeling guilty. Nothing can replace that real contact but as you said technology makes it easier.